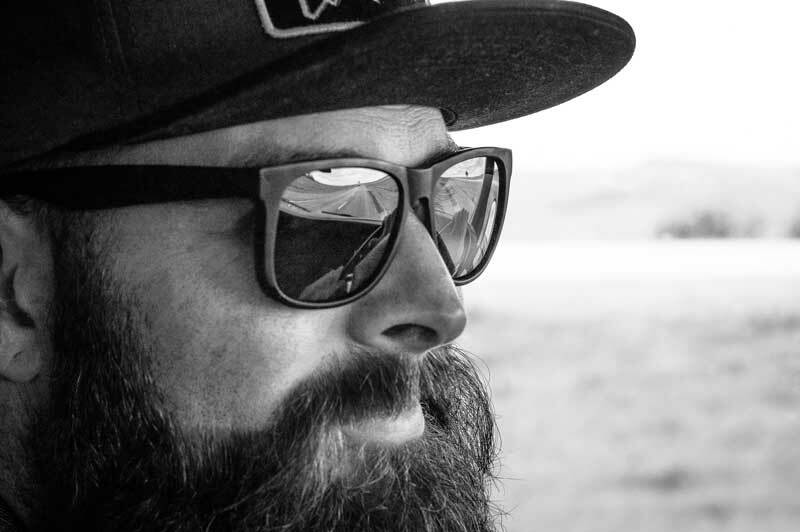 With a great beard, comes great responsibility. If you do not take care of your facial hair, it’s going to get you in trouble. Beards have been trending for some time now. After all, something as legendary as a beard can never really go out of style. While you up your style quotient by growing a beard, bear in mind that growing one needs patience, love and a lot of looking after. No one likes a scraggly, unkempt beard – not even the people sporting them. 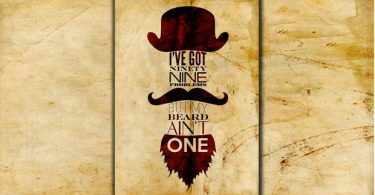 Keeping that in mind, let us tell you about some of the common problems associated with beards. You can use this knowledge to never let anything bad happen to your beard. Simply put, knots are irritating. It is very fashionable to be stroking your beard while you contemplate the meaning of life. Getting your hand stuck while doing so is knot. Pun intended. Solution: Wash your beard regularly with a gentle beard wash. Remember to pat your beard downward while doing so. Any rough or harsh movements might pluck beard hair forcefully and cause trouble with ingrown hair. 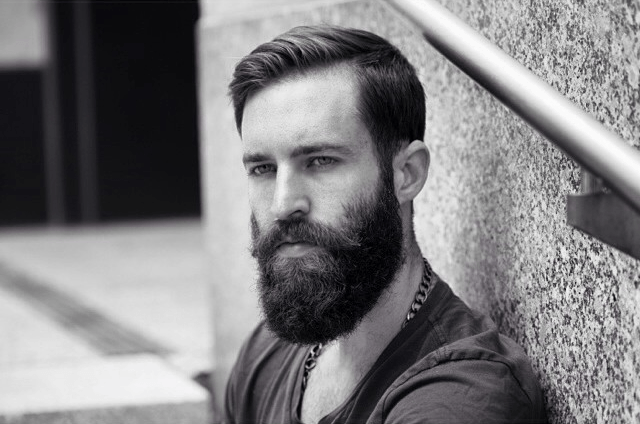 Once you are done with washing, dry the beard with a soft towel, and gently massage almond oil into it. Doing this in circular motion works best. Beard oil helps keep the stubble and skin moisturized. Keep in mind, though, that your shirt will readily absorb any excess oil in your beard. That would be embarrassing, in any situation. No one looks dapper with oil stains on clothing. Solution: You actually need very little beard oil – even if you’re Gandalf. Two drops of beard oil and you are good to go. Lego beard can hamper the growth of your mane significantly. The beard will end up being everything you do not want it to be, and most importantly, it will look artificial – definitely not floating your boat. Solution: Keep calm and let your beard grow out. Trim only after a month of growth. Almond Oil helps in nourishment and beard growth. It also helps condition and soften the beard, and prevents dry or itchy skin. Acne develops when your skin is sensitive and allows the unhindered growth of harmful bacteria. If allowed to remain unchecked, the bacteria feast on the excess oil and sebum on your face, and it isn’t long before you get acne. Solution: Regular washing, oiling, and combing of facial hair will help. Cedarwood has antiseptic and antibacterial properties that we don’t find in regular soaps or face wash. Using a specialized beard wash can keeps acne at bay. The exact causes of dandruff are debatable but few of the causes are cold weather and stress. Just like your hair, your beard needs regular hydration and conditioning to keep dandruff at bay. Solution: Use oil on a regular basis to keep the skin beneath your beard moisturised. Argan oil provides excellent shine and moisture to your beard. Beard wise, it’s going to take a lot of hard work and patience to join the ranks of Albus Dumbledore, Gandalf the White or Obi Wan Kenobi. There’s also tons of free advice on our blog. Explore the products from our range of beard grooming products like Lavender & Cedarwood beard oil, Argan & Geranium beard wash. Give your beard what it deserves.